More direct way to access my sprint tasks? When I read through your feature list, I found that you have a built-in task management tool called Tasifier, which looks quite comprehensive. May I know if the sprint tasks I created in Scrum Process Canvas are stored in Tasifier? If no, is there a chance to integrate the canvas with Tasifier? Thank you for asking. You are correct that we have a complete task management solution called Tasifier. 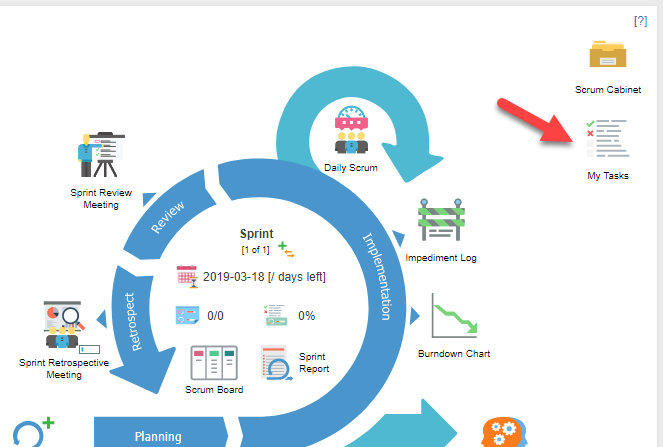 Scrum Process Canvas is indeed integrated with Tasifier for task management. 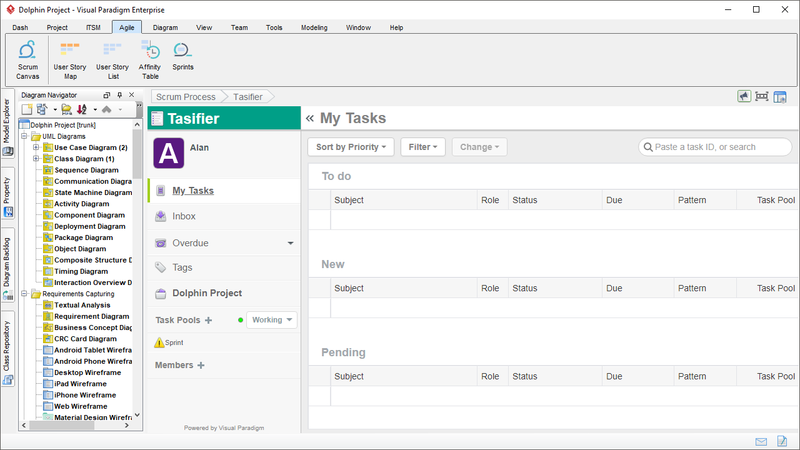 The sprint tasks are kept under Tasifier and you can access the tasks in Tasifier, too. The steps below shows you how it works. From there you can perform actions like detailing tasks, creating sub-tasks, tagging, etc.